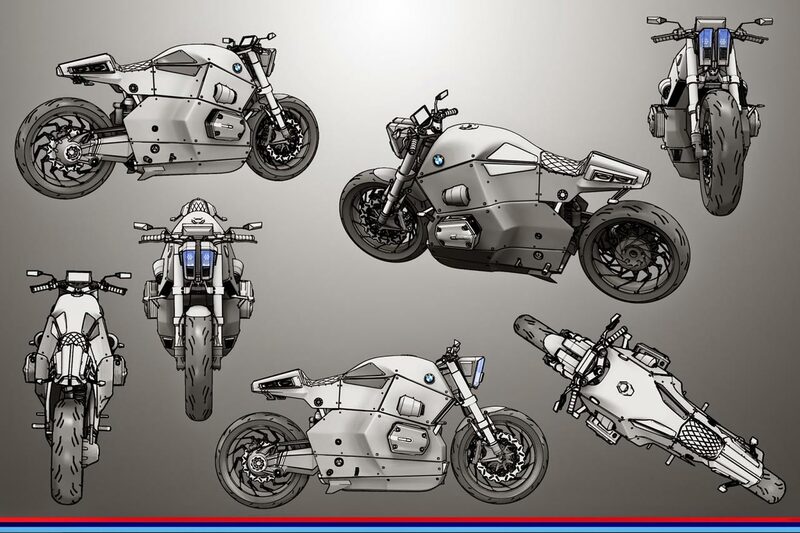 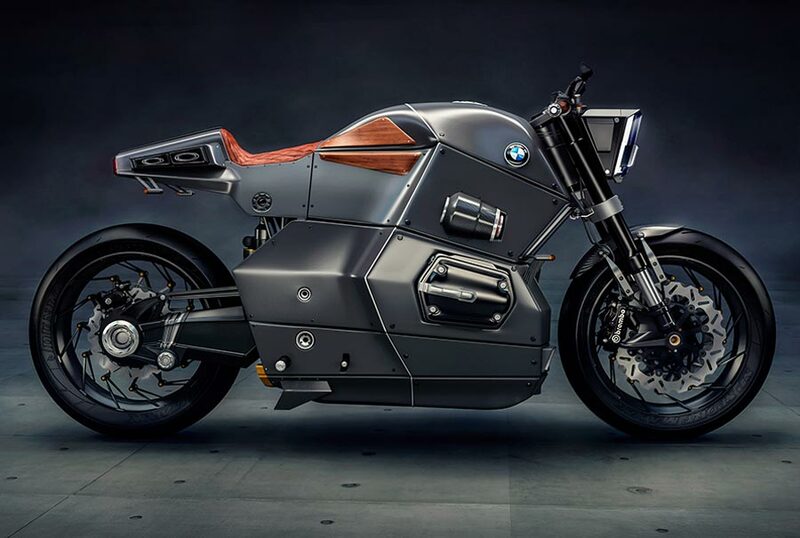 The BMW Urban Racer is a concept motorcycle developed by Jans Slapins, the same designer who created the carbon fiber extravaganza that it the Ford Rat Rod. 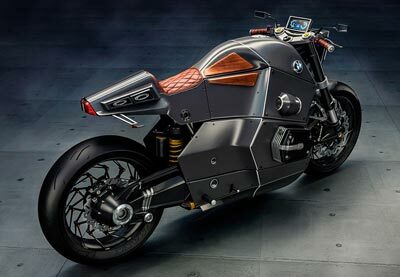 The BMW Urban Racer concept motorcycle features an unusual blend of old-world materials, like mahogany wood and quilted leather, combined with the latest 21st century kit like carbon fiber bodywork, LED lighting and high performance chassis components like Brembo brakes and lightweight multi-spoke wheels. 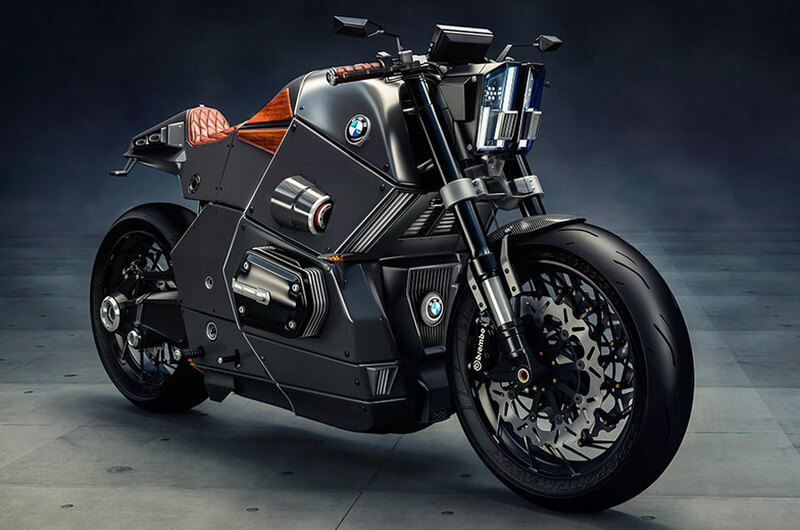 Power for the BMW Urban Racer concept comes from a 1,200 cc flat-twin engine which is almost completely obscured by the angular bodywork which was inspired by stealth aircraft.